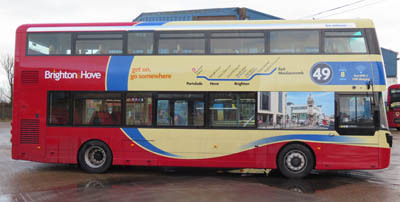 Connections with Brighton and Hove : Born in Northumberland in 1780, John Urpeth Rastrick patented a steam engine in 1814 and also built a cast iron bridge over the Wye at Chepstow. He worked closely with George Stephenson and was one of the judges which chose the Rocket in celebrated steam trials. 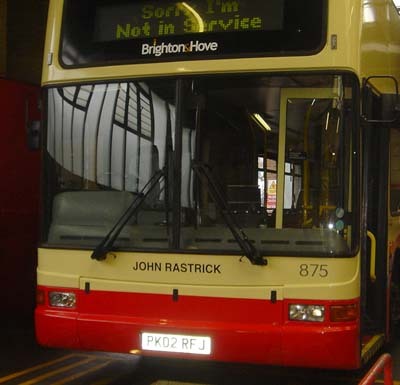 Rastrick became chief engineer of the London and Brighton Railway, displaying great boldness in all that he did. 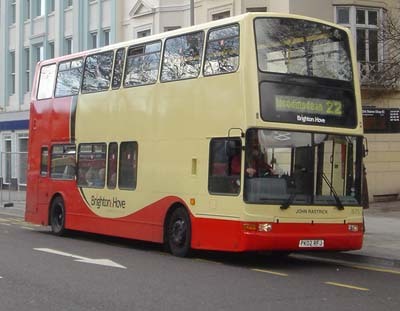 Stephenson said that the direct route chosen by the company for the line from London to Brighton was impractical because of the immense engineering feats needed. 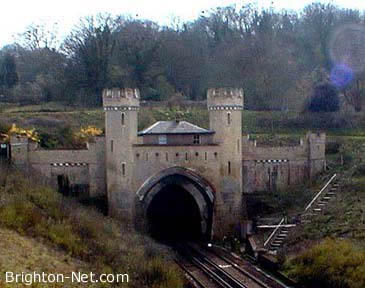 But Rastrick went ahead with building the long Merstham, Balcombe and Clayton tunnels, the last of these more than a mile long. 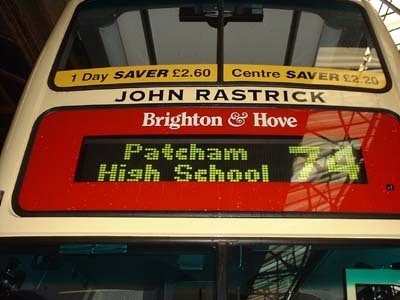 Rastrick was also responsible for the line to Lewes which involved a 28-arch viaduct over land at Preston Road in Brighton. He designed the splendid viaduct over the Ouse Valley at Balcombe, with David Mocatta designing the classical pavilions at each end. 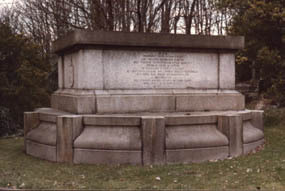 He is buried in the extra mural cemetery at Brighton and has a particularly imposing tomb. Picture shown is of his father John Rastrick, we are unable to find a picture of John Urpeth Rastrick. 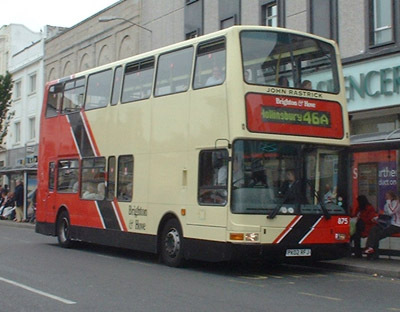 875 Dennis Trident - carried name since delivery in April 2002, repainted into new livery April 2006. Name removed March 2015. 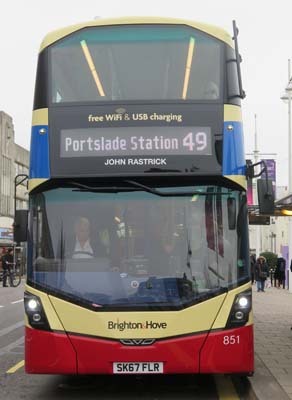 Name reappeared on 851 Mercedes Streetdeck in December 2017.